Ce produit peut nécessiter un compte https://il2sturmovik.com valable pour fonctionner. Robust Single-Player Campaign that features a challenging and innovative AI system. 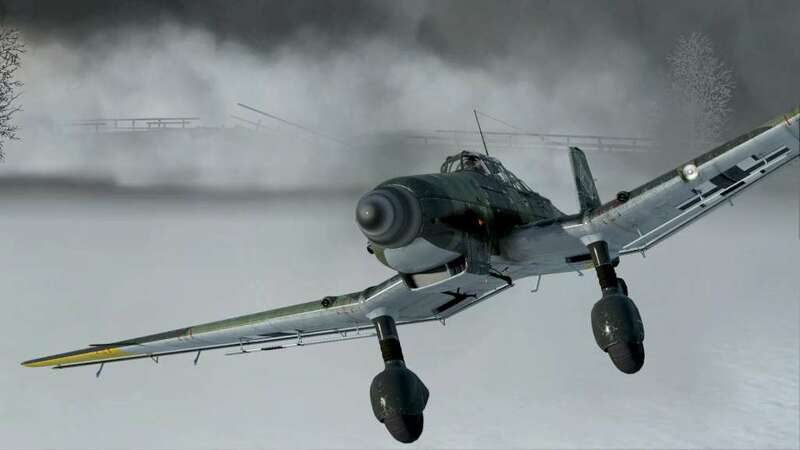 Includes an extensive in-game achievement system that allows players to unlock historically based airplane modifications and upgrades as your campaign progresses. 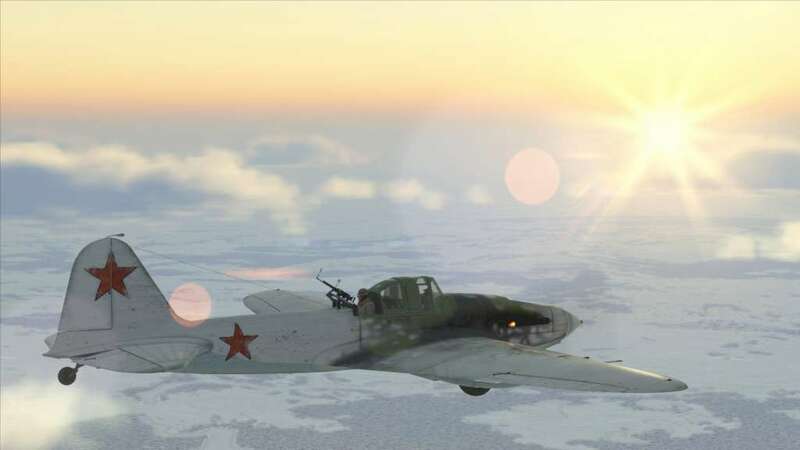 Realistic graphics and unique visual effects: clouds, lightning, tracers, explosions and huge smoke plumes - all of them fully realized to recreate the aerial combat scenerey of war time Stalingrad. Classic Multiplayer gameplay with dedicated player controlled servers with your favourite settings for team battles and dogfight duels. 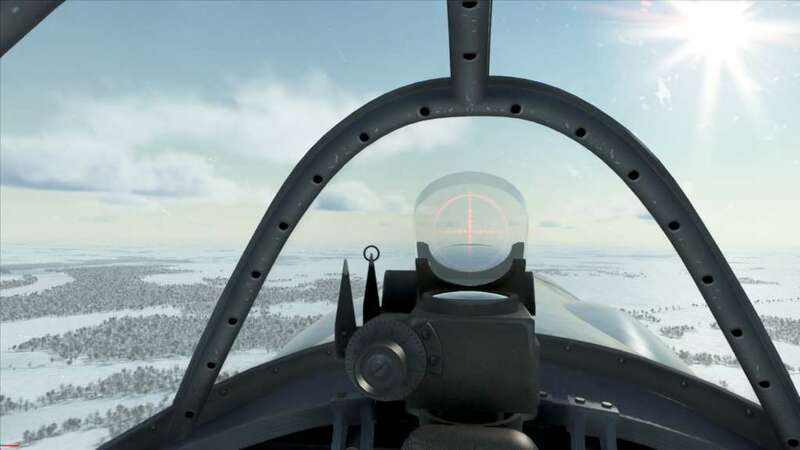 Realistic sounds and physics, detailed aircraft systems modeling, advanced aerodynamics and state-of-the-art flight modeling gives you a real sensation of flight. 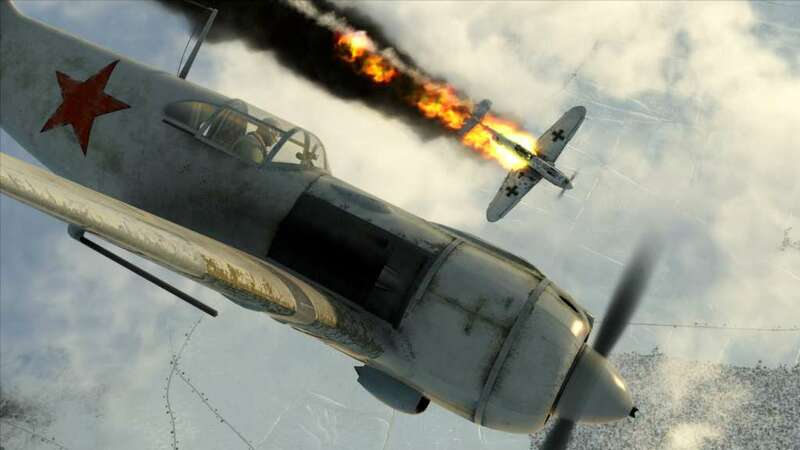 Become an ace fighter pilot or try your hand at flying attack planes and bombers where you can destroy tanks, trucks, AAA batteries, artillery units and even armoured trains. Unique and detailed damage model shows how deadly the weapons can be and will challenge even the best pilots. For those that won’t make it back to base, each plane comes equipped with a handy parachute! 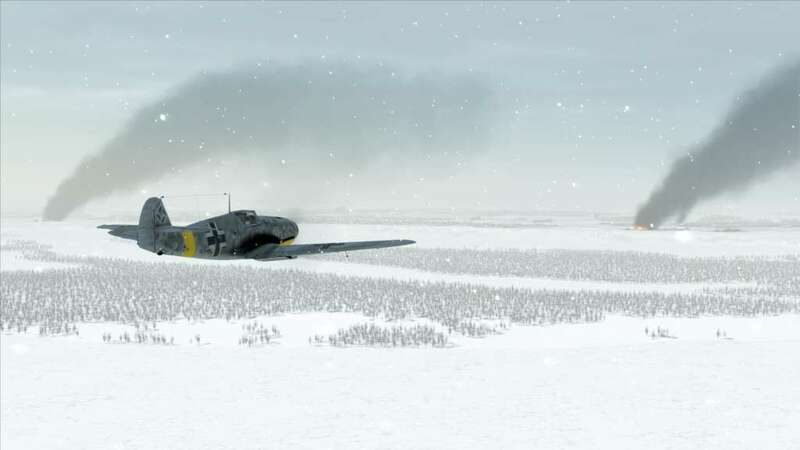 Action takes place on a 358 х 230 km map - The largest and most detailed recreation of the Battle of Stalingrad theatre ever modeled in a flight simulation with unique structures, buildings and landscapes. 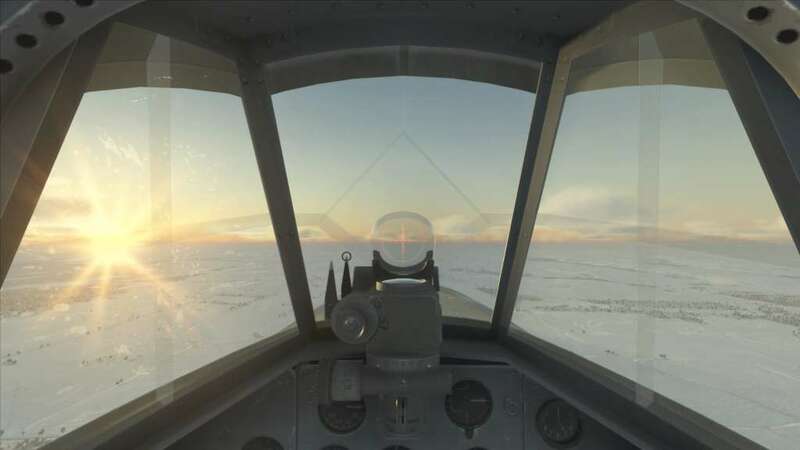 Precise simulation of the flight model allows everyone to learn the special character and limits of each and every plane in the game. Use each of their special abilities and performance characteristics to complete your mission and survive the brutal fight.